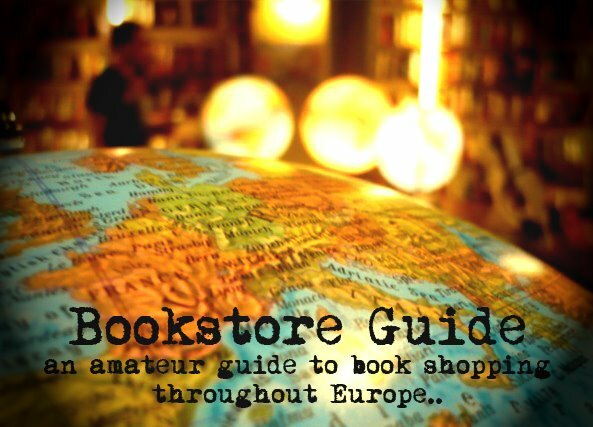 Leisha said: "It's the best bookstore in Oslo- in all of Norway, in fact, I would venture. One of the few independent bookstores left in the city. They sell a lot of books in Norwegian, some in Swedish, a LOT in English, and they also have a great selection of comics." This bookstore is a cult place for all the local booklovers, it is mostly known for its large collection of comics, which is stored in the cellar. It also has a reputation of the city’s most radical bookstore. You will find lots of left-wing oriented literature and radical magazines. 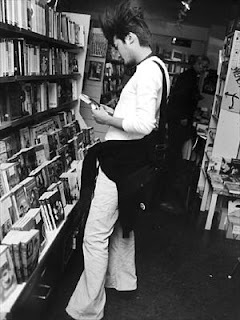 Books on different subcultures, gay/lesbian literature and numerous political subjects such as globalization, exploitation of the Third world, social movements or feminism are also peculiar to this place. A wide selection of fiction and non-fiction books in English, one of the specialties of the store are authors belonging to the beat generation. Tronsmo opened in 1973. Two quotes by two famous authors are related to this bookstore. Allen Ginsberg proclaimed this place “the best bookstore in the world“, while Neil Gaiman called it “one of the best bookstores in the world“. These statements alone need no further commenting. TRONSMO has a new book of poetry entitled SECRETS,2008, by Canadian author Barbara Elizabeth Mercer, (her 5th book of poetry). Mercer is also a visual artist, her painting SECRETS adorns the cover. Portrait of Mary Scott on dedication page. Portrait sketch of British poet Steve Chering, London, UK, guest poet page. Forward by literary critic Adam Donaldson Powell, Oslo, Norway. Publisher Cyberwit.net Launched at Words, Oslo Literary Festival, Sept. 18-20, 2008. Barbara Elizabeth Mercer traveled from Toronto, Canada for the launch. where are the said portaits please?